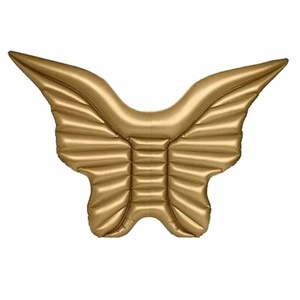 Ningbo Wild Eagle Outdoor Products Co., Ltd. Included is a 6ft tether system for securing the pad to a dock, anchored boat, or anchored buoy. Please note that this item is not designed to be towed behind any watercraft, or vehicle. The included tether system is only to secure or anchor the item to prevent it from floating away. Alibaba.com offers 3,056 large pool floats products. About 59% of these are water play equipment, 11% are pool & accessories, and 3% are swimming rings. A wide variety of large pool floats options are available to you, such as free samples, paid samples. 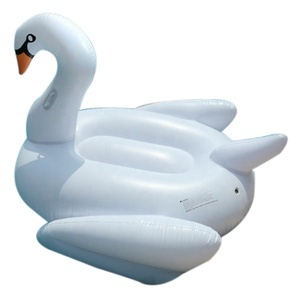 There are 3,063 large pool floats suppliers, mainly located in Asia. The top supplying countries are China (Mainland), Japan, and Taiwan, which supply 99%, 1%, and 1% of large pool floats respectively. Large pool floats products are most popular in North America, Western Europe, and Eastern Europe. You can ensure product safety by selecting from certified suppliers, including 528 with Other, 362 with ISO9001, and 139 with BSCI certification.